The demand for water heater is getting higher and higher to due to people who wants to use hot water after a long day to rejuvenate their body after a long day at work or if the weather is cold. 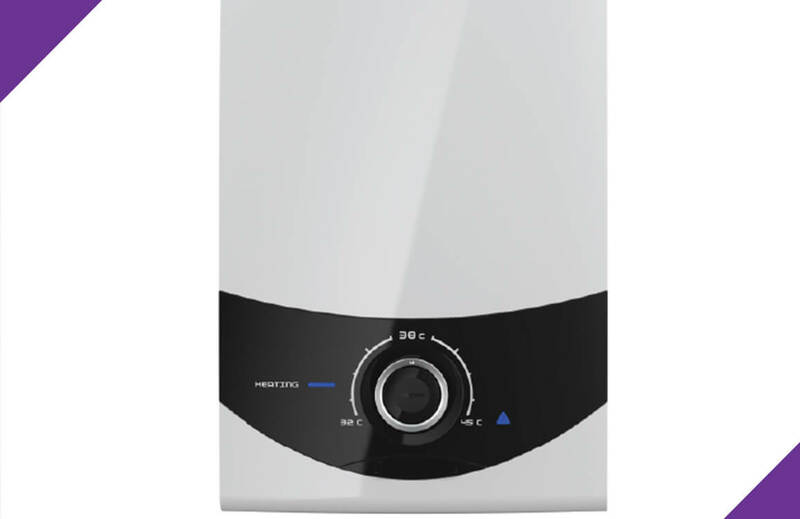 There are two (2) common types of water heater that are widely used in Singapore. These are the instant water heater and the storage water heater (This is usually installed inside the ceiling and has the higher capacity). Water heaters are hardly going to have some issues and an early stage of wear and tear if you have installed it properly. If you are looking for reputable company for water heater installation and water heater repair, contact Joydom Engineering. The ceiling type water heater are usually found inside the ceiling if you are staying in a condominium or HDB. In order to replace them, you need to have a hole in order to access the ceiling if not, the team will be making a hole that is good enough to access the pipes and to remove and install the new water heater. On removing this type of water heater, you need to be extra careful and you should be prepared on the weight of it as it is loaded with water. In installing back, the team might need to customise the pipe if you have a different version of water heater. Once installed, the team will be patching back the ceiling. They will ask you if you want it to be sealed or you want to be an easy access for future use. Instant water heater are installed on the wall of your shower area. It is easier to installed compared to an ceiling type water heater. If you are going to have it installed for the first time, you will be needing a heater point that is going to be connected to your DB box or the nearest power point. When it comes to replacement of water heater, it is more easier as you just need to change the it on the wall and just connect all the pipes and power in to the water heater. We also provide ceiling fan installation,ceiling light installation, aircon installation, bidet installation, bath tub installation and general handyman repair and maintenance services.